Selling is an essential skill for any small business and getting your sales and marketing strategy right is crucial to your success. We can help you both plan your approach and ensure you have the right people in place to implement it successfully. This can give you a competitive edge and help you secure sustainable business growth. Business operations cover a wide range of activities, which essentially come down to what you do with what you’ve got. We can help you improve the efficiency and effectiveness of your operations, creating sustainable value. We’ll review your business objectively looking for innovative, practical ways to improve what your business delivers or the way it delivers it. We’ll then work closely with you to implement these measures to time and budget. Axentys’ marketing and business development services support your entry in the global market and help you to become and remain successful. Through market analyses, a targeted business partner search, and numerous auxiliary services, we facilitate your market entry activities more stable and successful. Market Research provides you with essential information about market size, market developments, competitors, distribution and sales structures as well as product requirements specific to each market globally. We help you to pursue a new market or location with an in-depth analysis of the target market. We have been supporting companies profit from our vast experience, deep market knowledge and industry expertise with global ties to be successful for years. Projects can vary from a week of data gathering to intense research studies of multiple product categories that can last several months. At project start, we discuss objectives with you and decide on milestones with regular reporting of results. The information gathered is then analyzed and cross-checked with other sources in order to form an initial overview of your target market in regards to opportunities, competitive conditions and current trends and developments. Is your company looking for new contacts or strategic partners to market your products or services? Searching for ideal business partners can be a time-intensive and challenging experience, mainly due to the geographic distance, but also to the sheer size of the markets, language barriers, differences in time zones, and in business cultures. 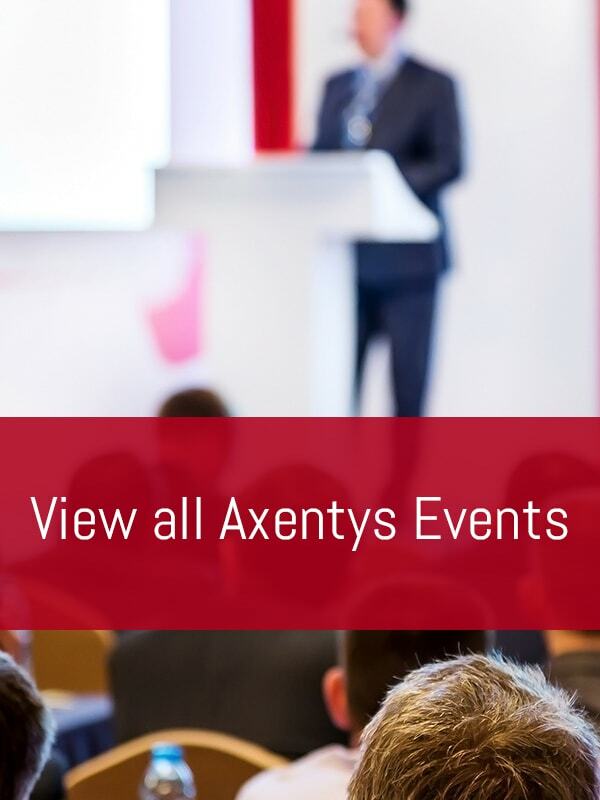 Axentys offers an efficient and practical solution to help companies successfully establish their business activities through a targeted partner search. An individual business partner search features both research and critical evaluation of sales and distribution partners. Contact to potential partners takes place via our knowledgeable interdisciplinary project team who communicates directly with decision-makers at companies. We can either concentrate on research partners nationwide or certain regions in this process – all according to your needs and desires.